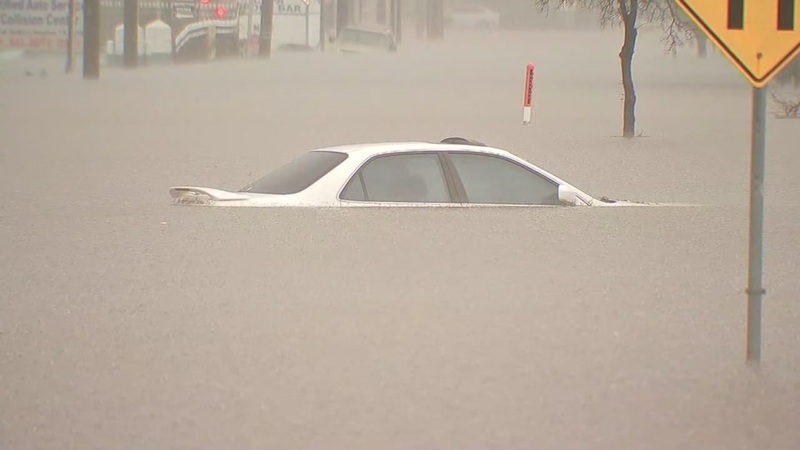 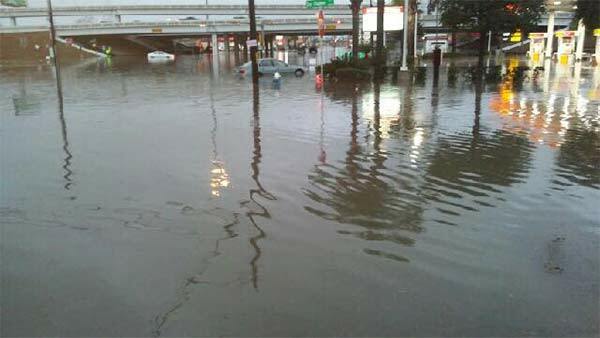 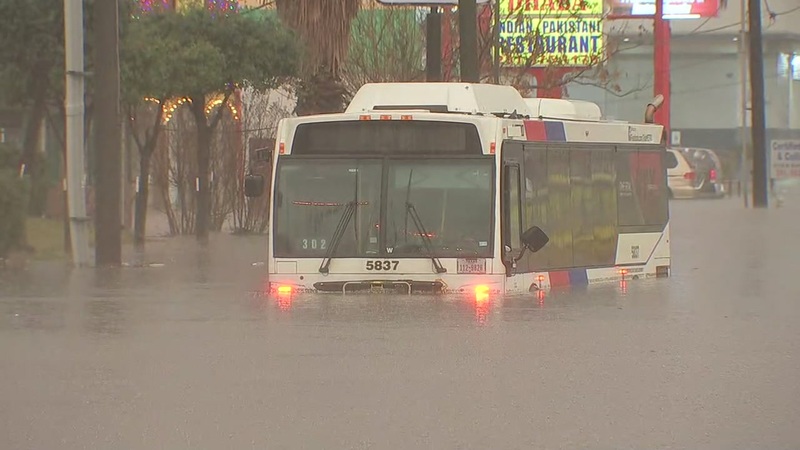 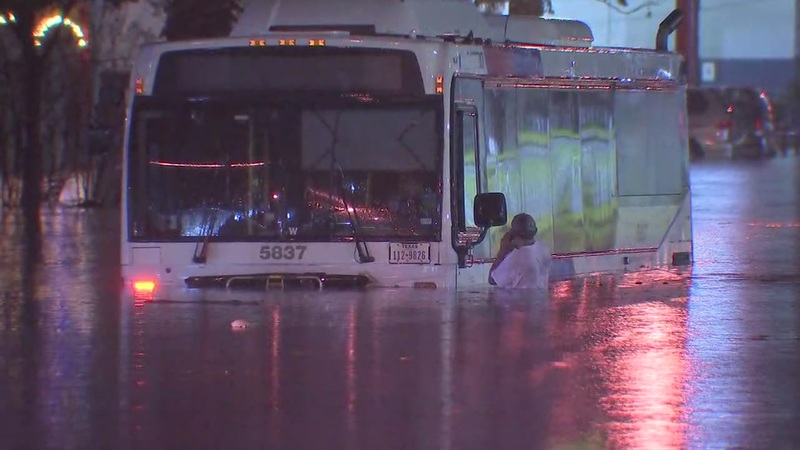 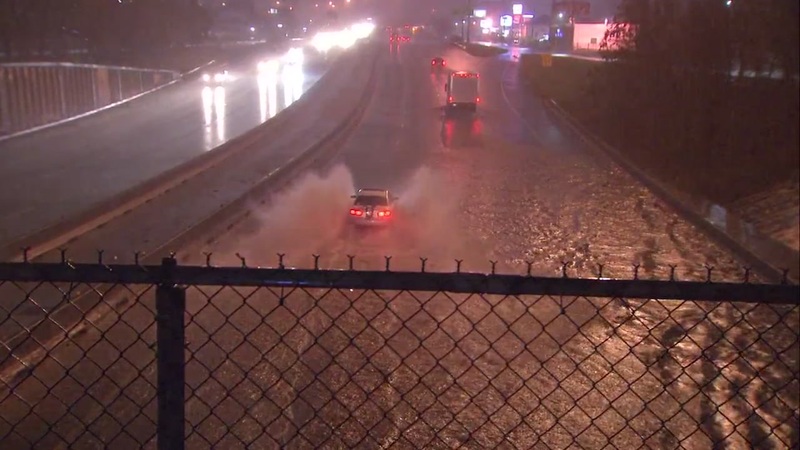 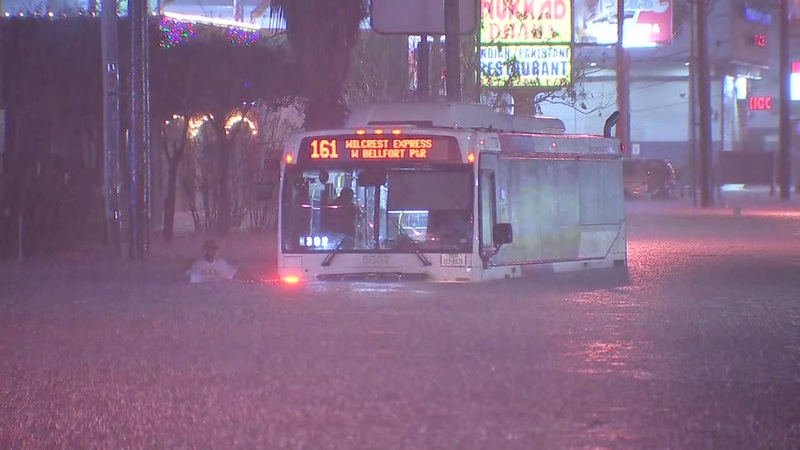 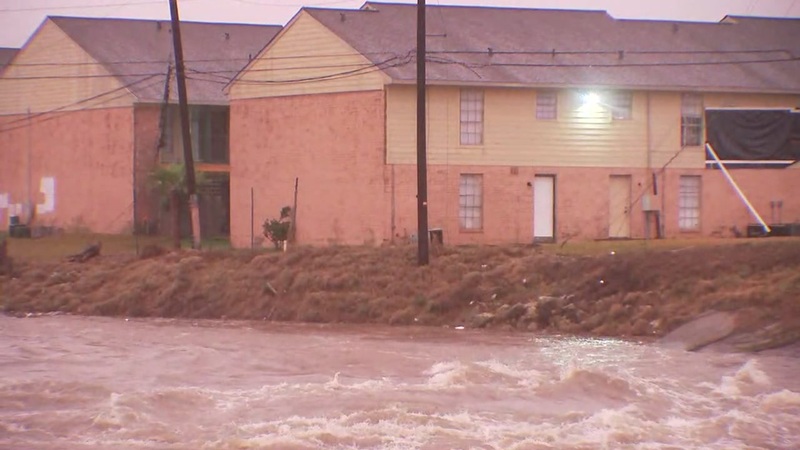 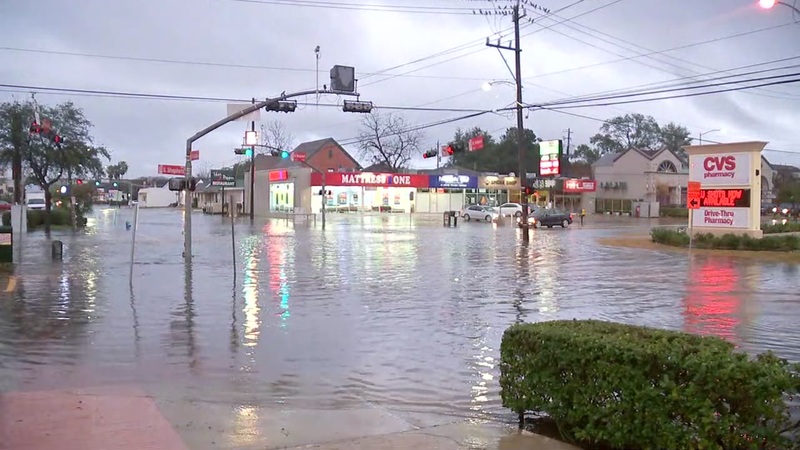 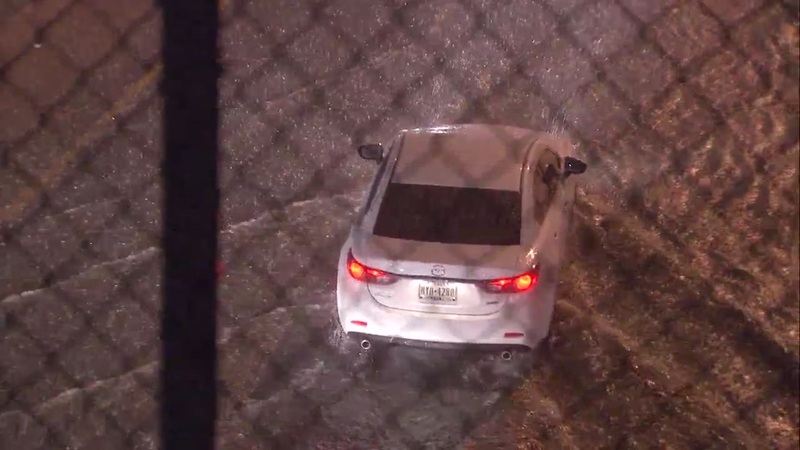 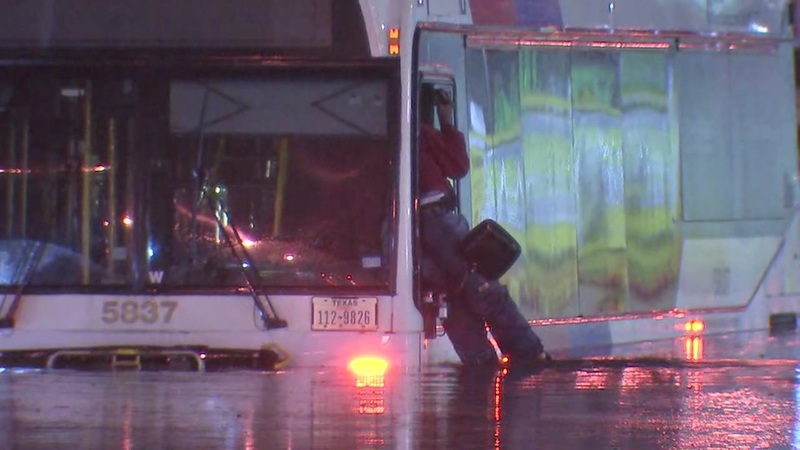 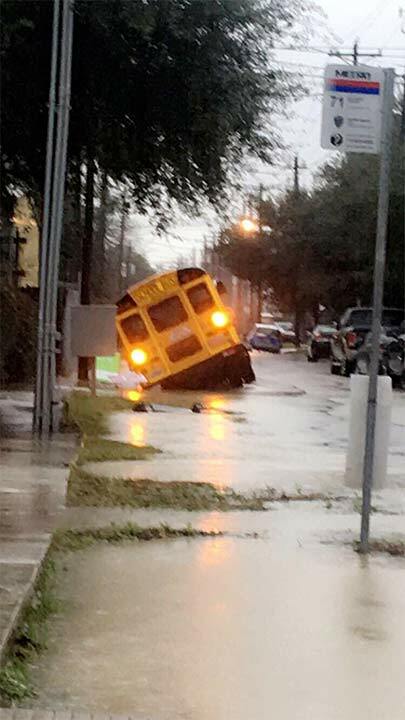 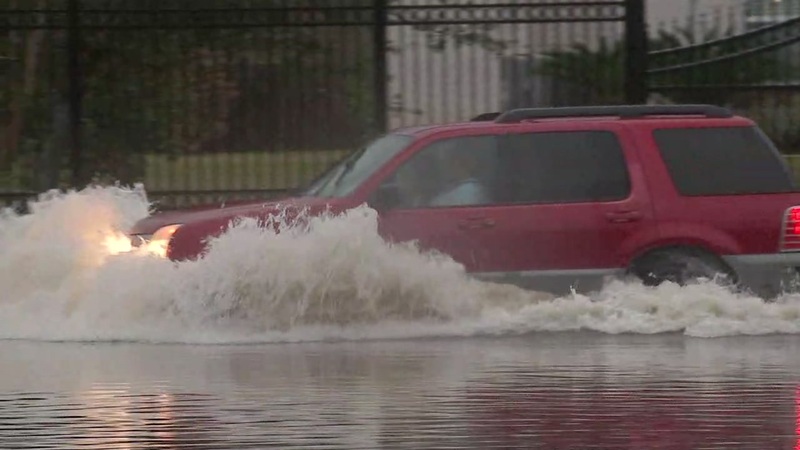 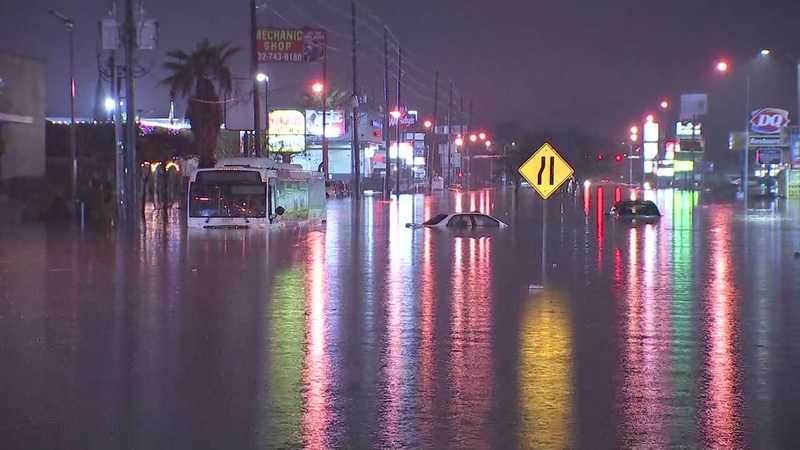 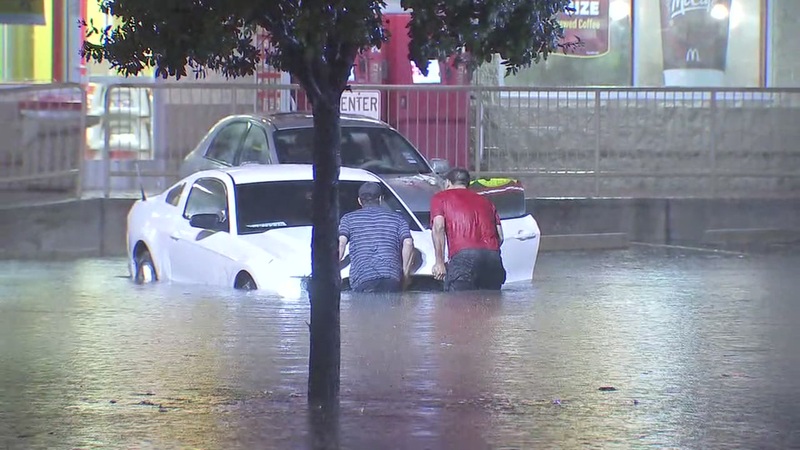 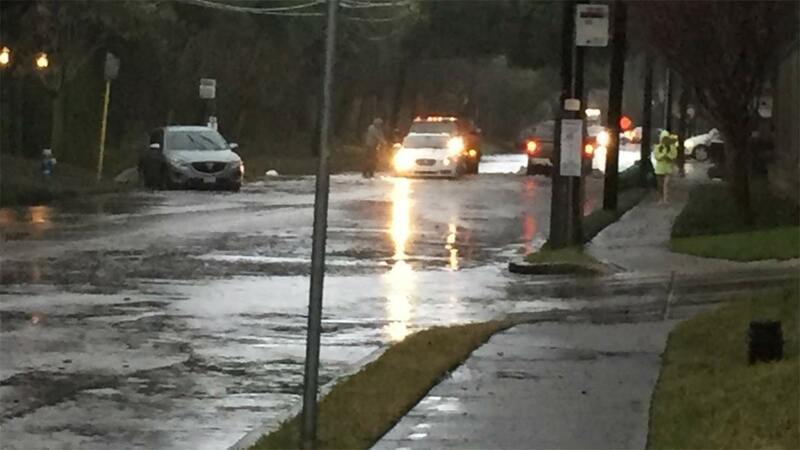 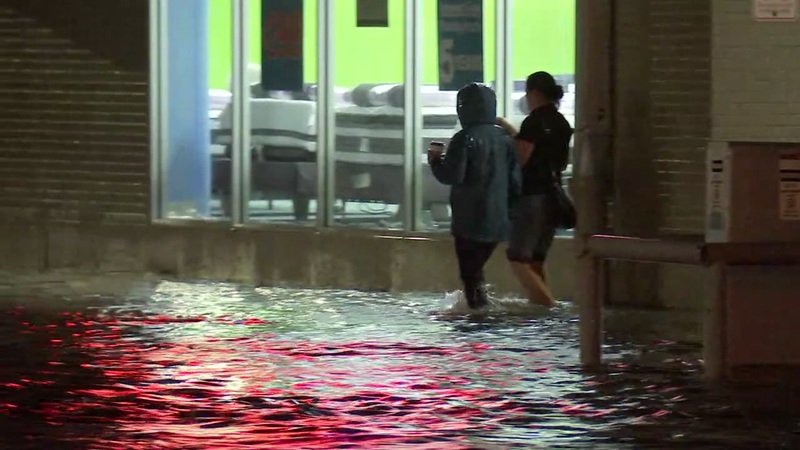 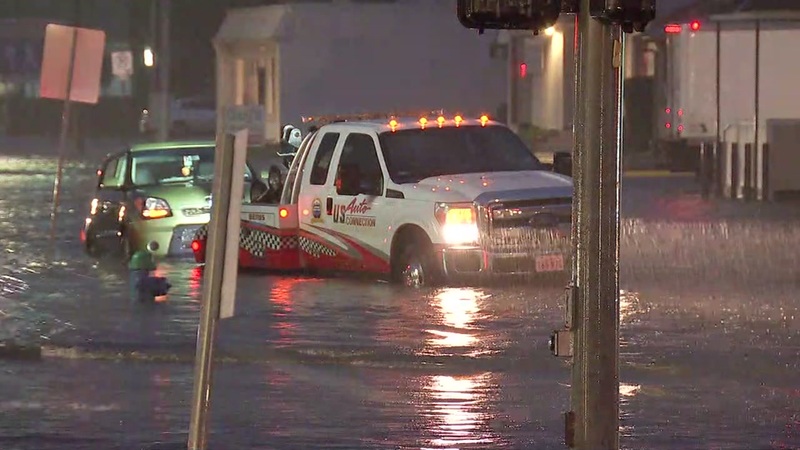 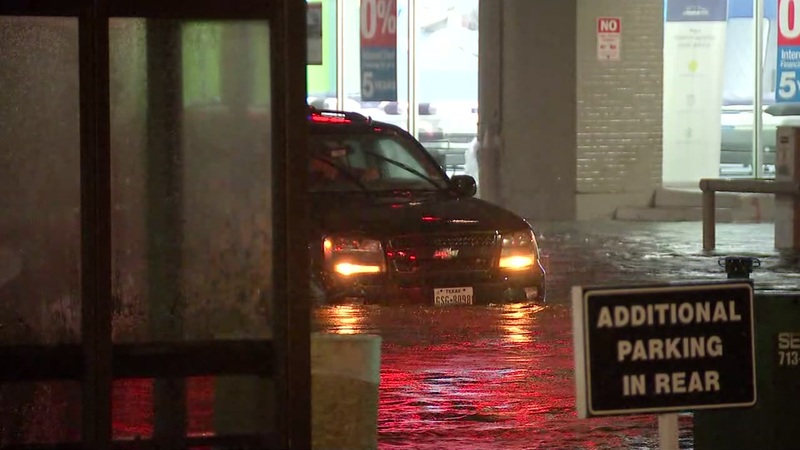 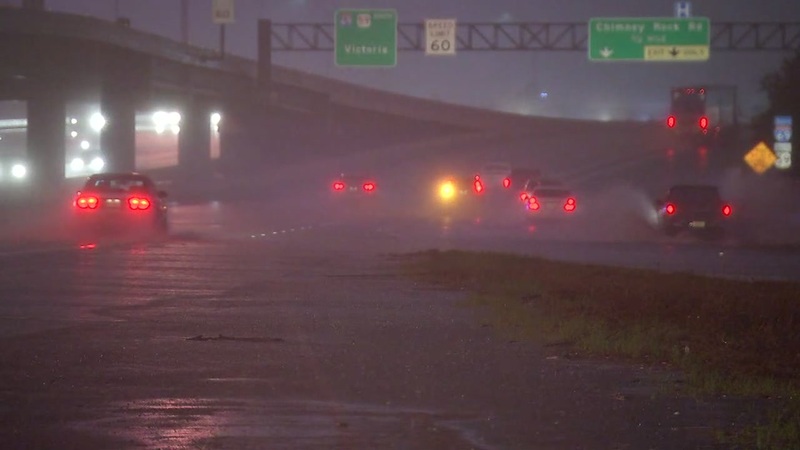 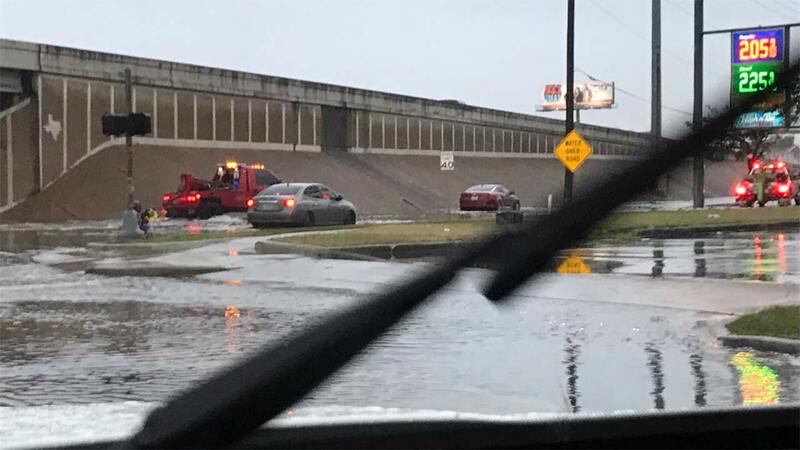 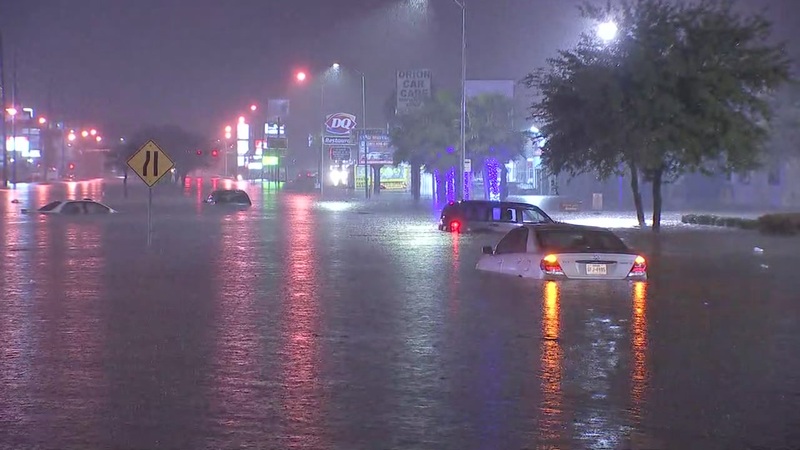 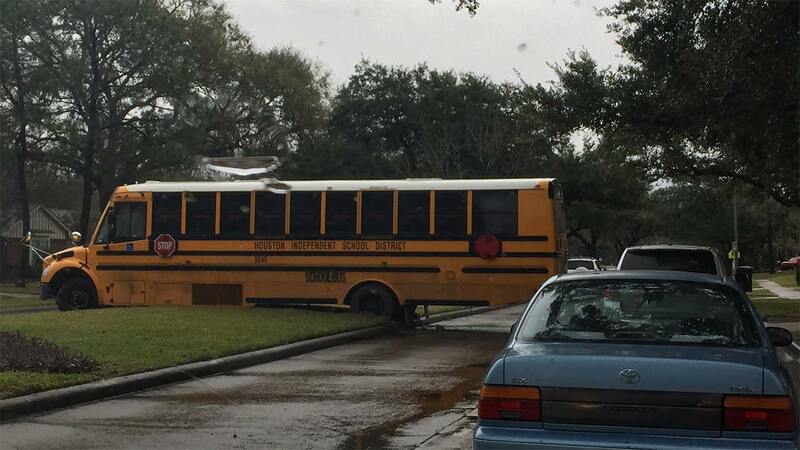 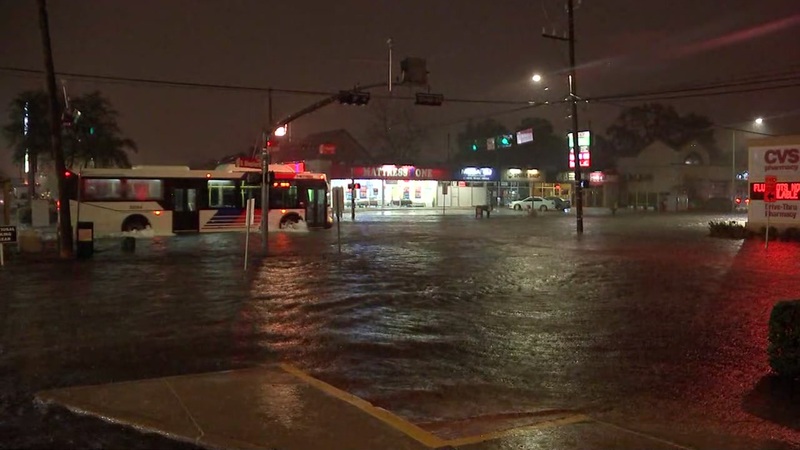 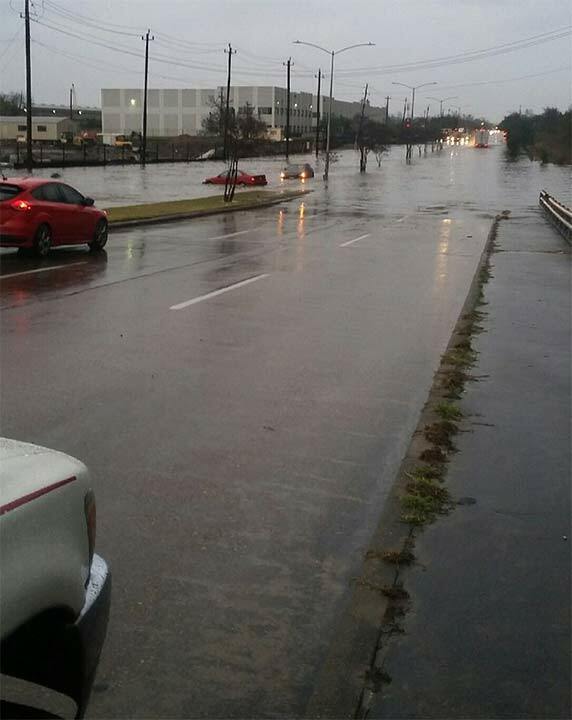 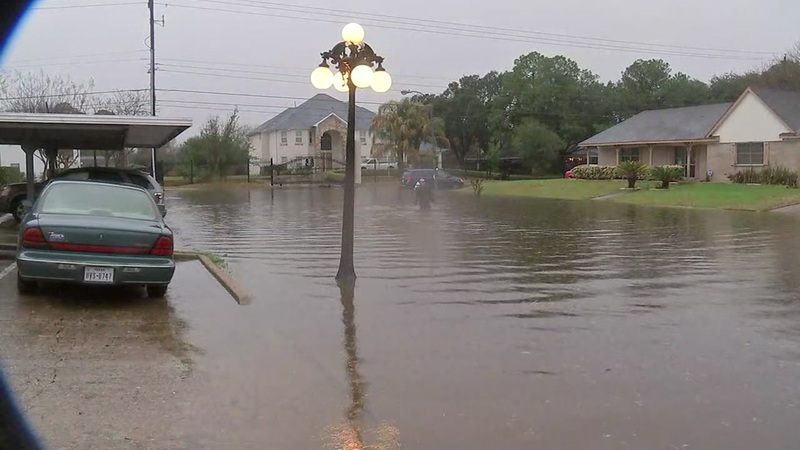 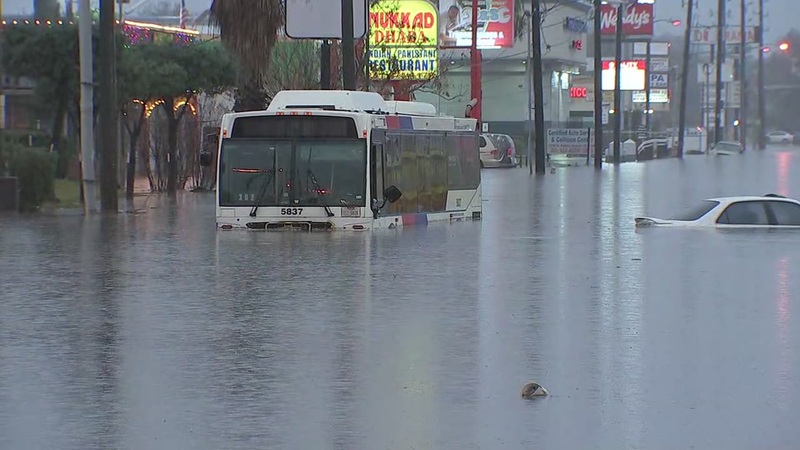 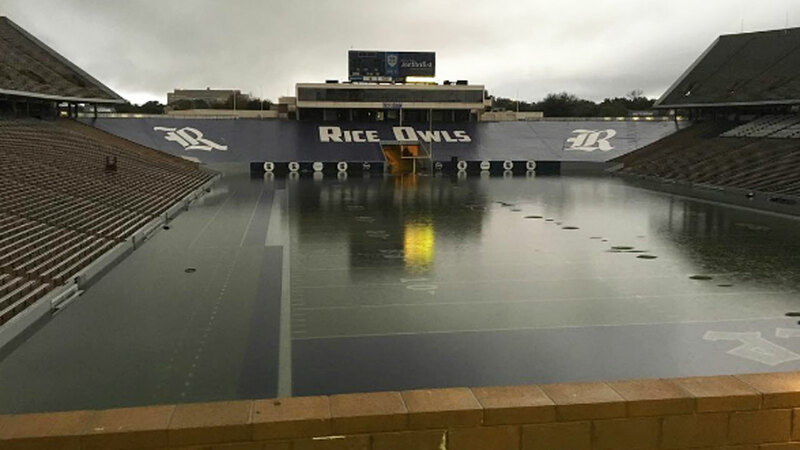 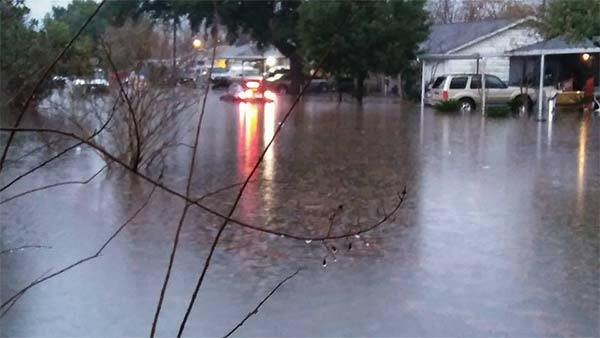 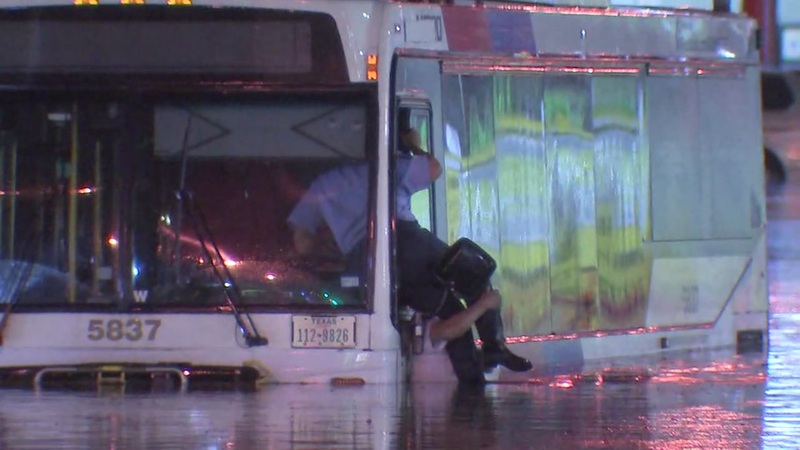 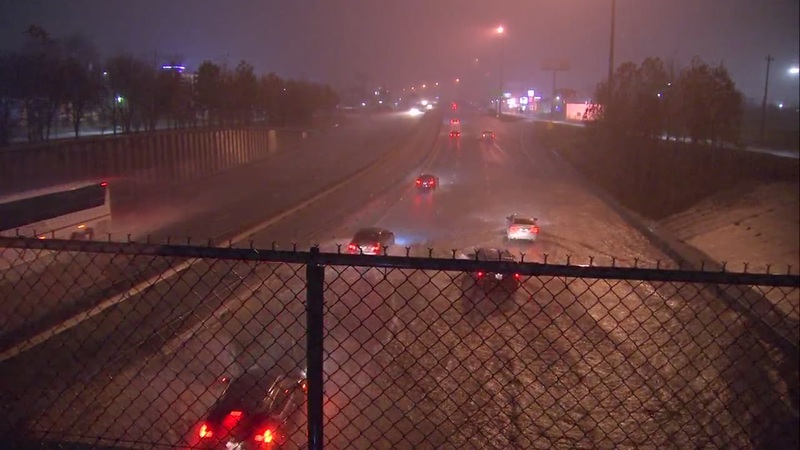 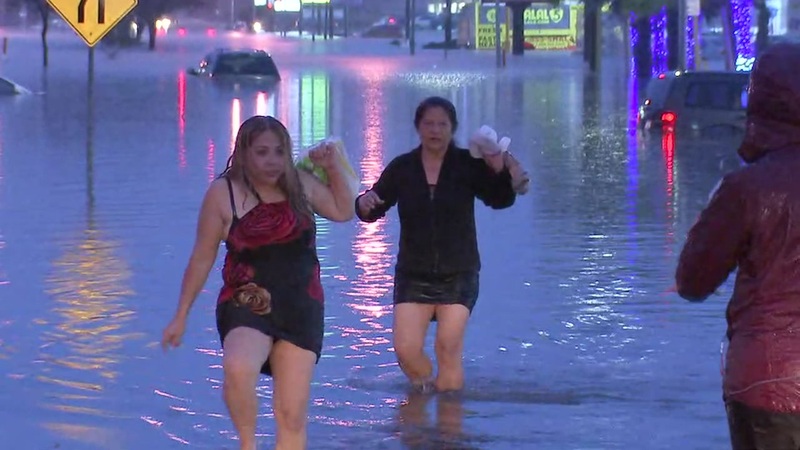 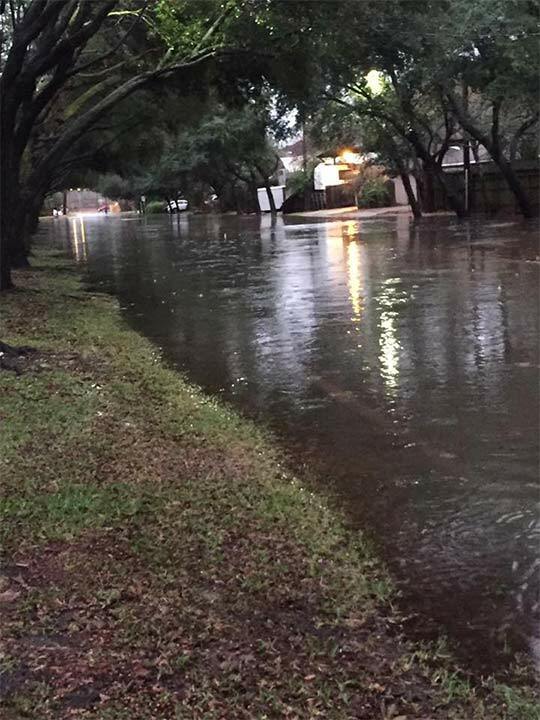 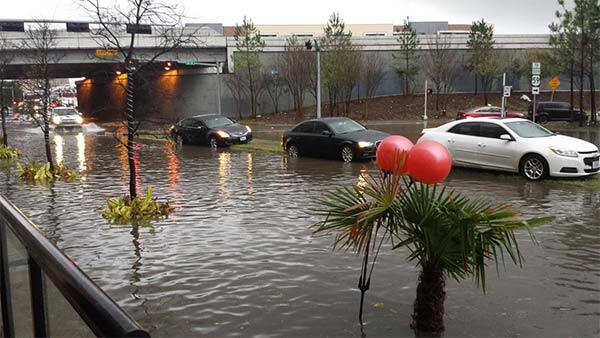 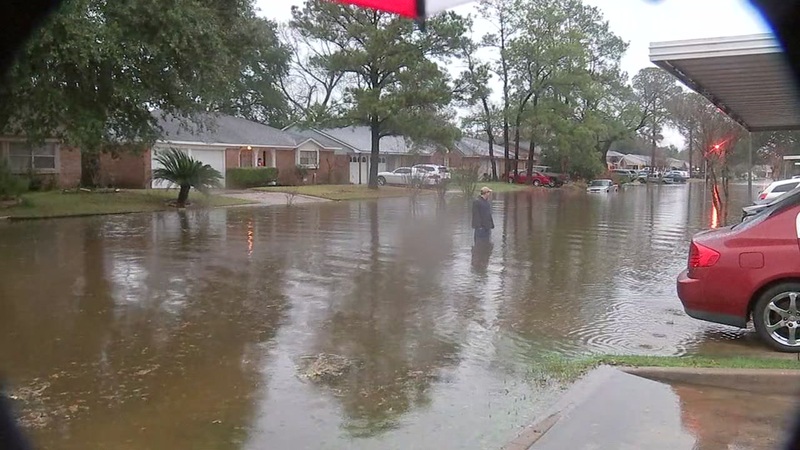 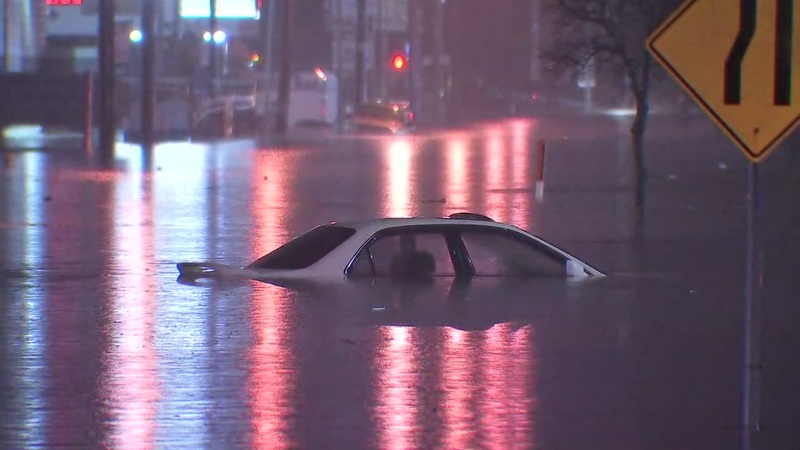 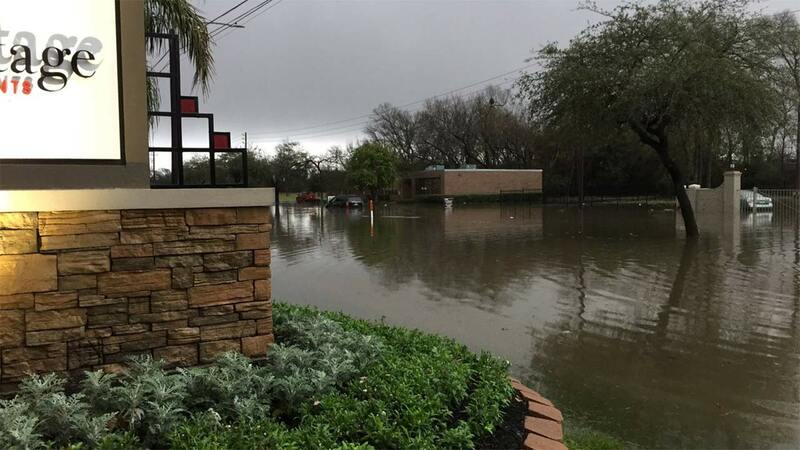 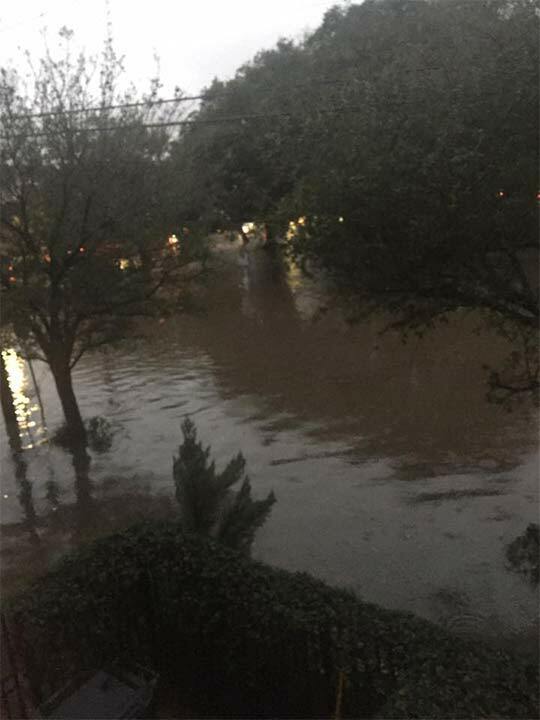 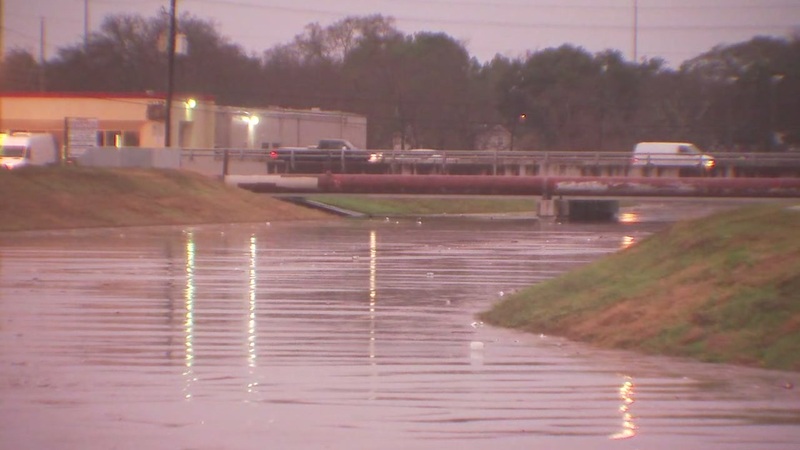 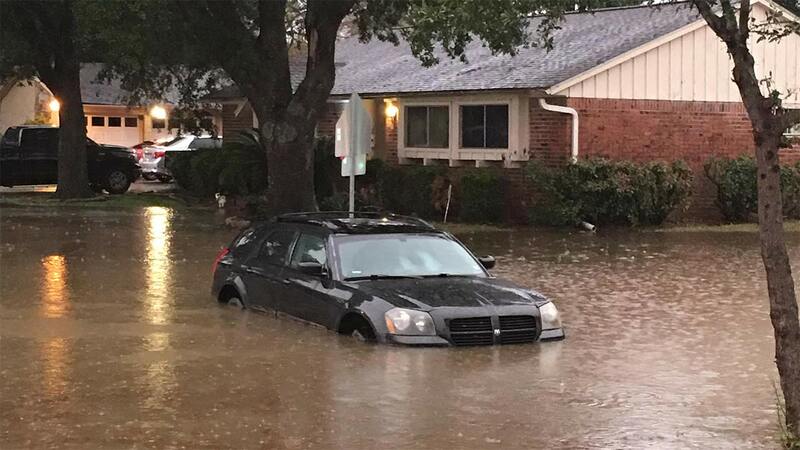 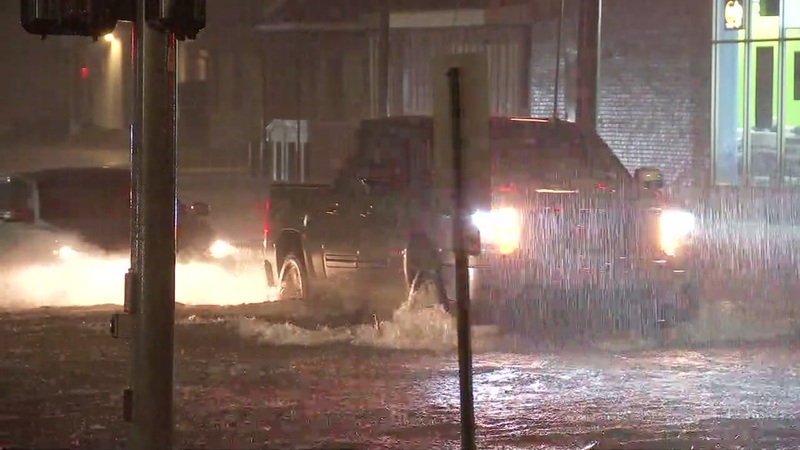 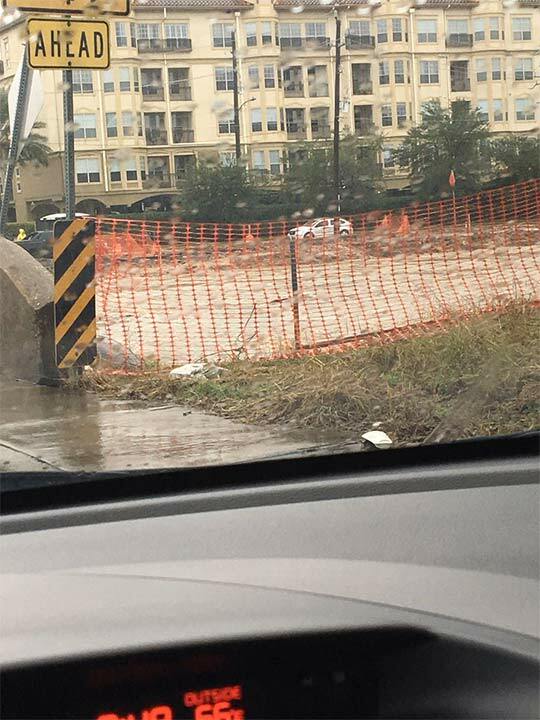 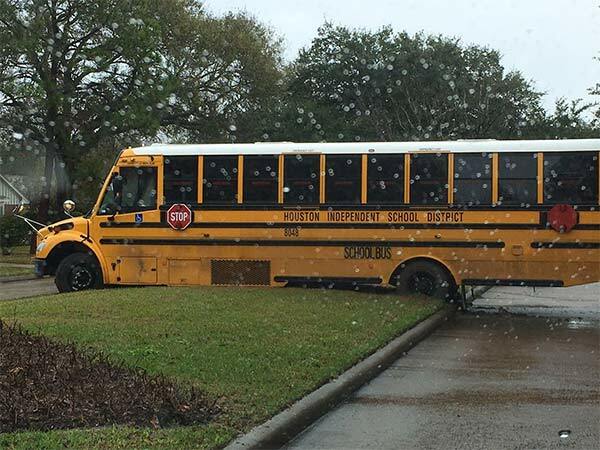 HOUSTON (KTRK) -- After two days of severe weather, a third day of storms-- the strongest seen so far this year--dumped inches of rain on Houston roadways. 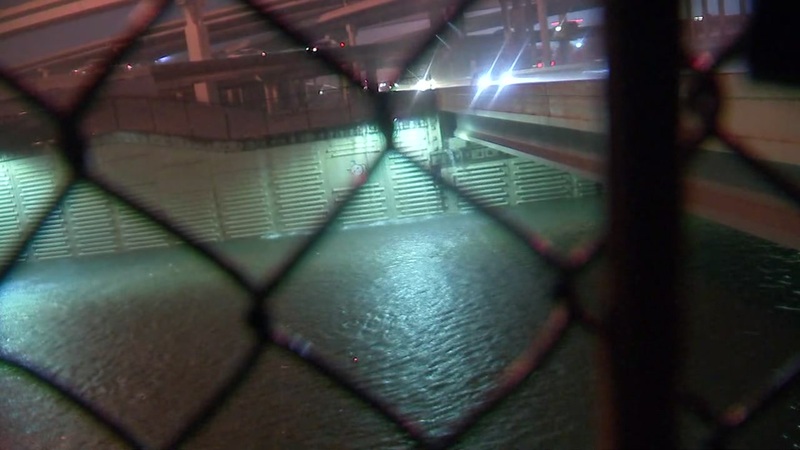 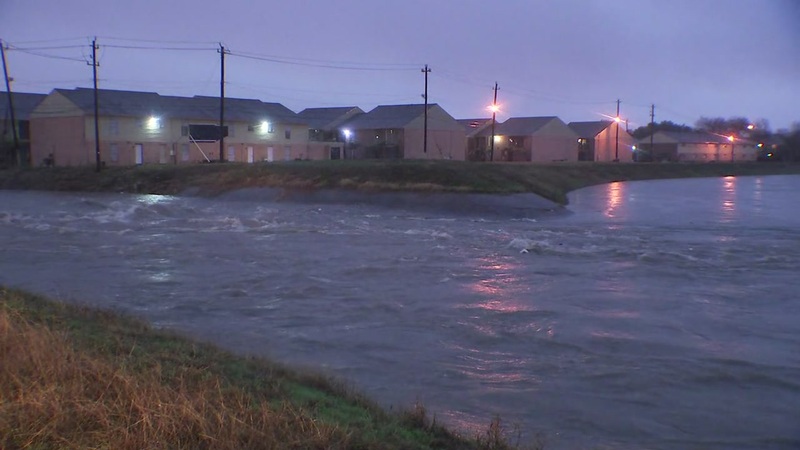 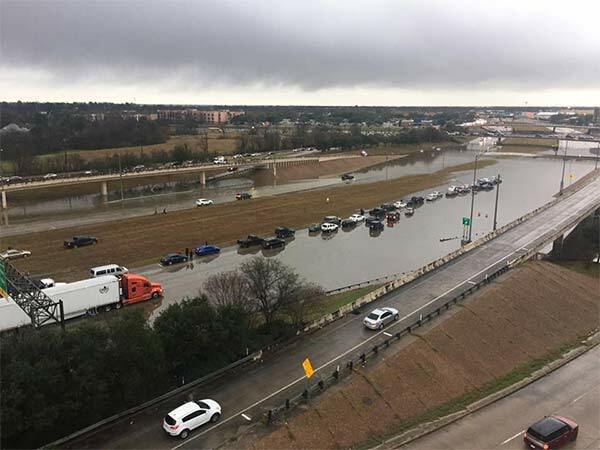 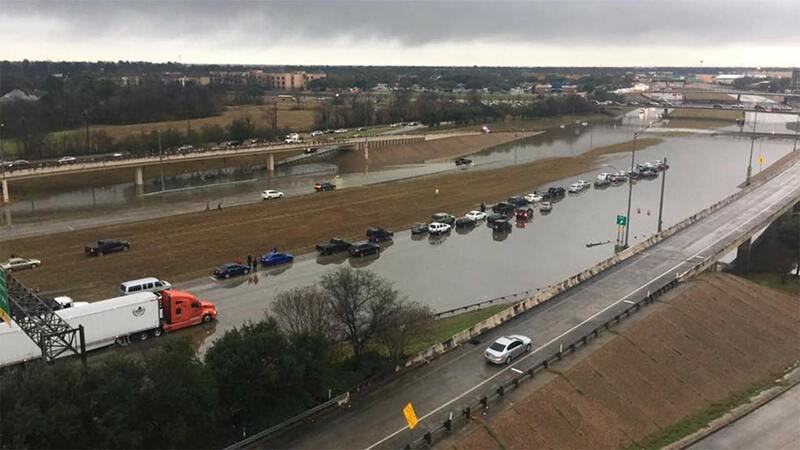 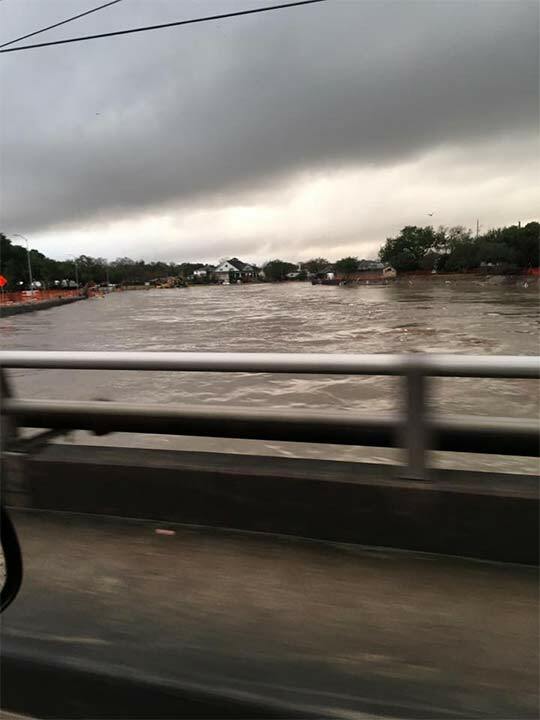 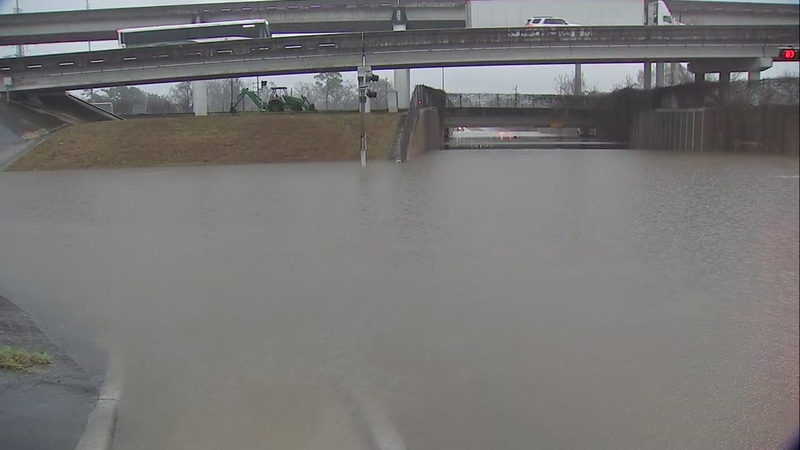 The end result was a frustrating and dangerous mix of traffic jams and riding water that threatened both homes and freeways across the ABC13 viewing area. 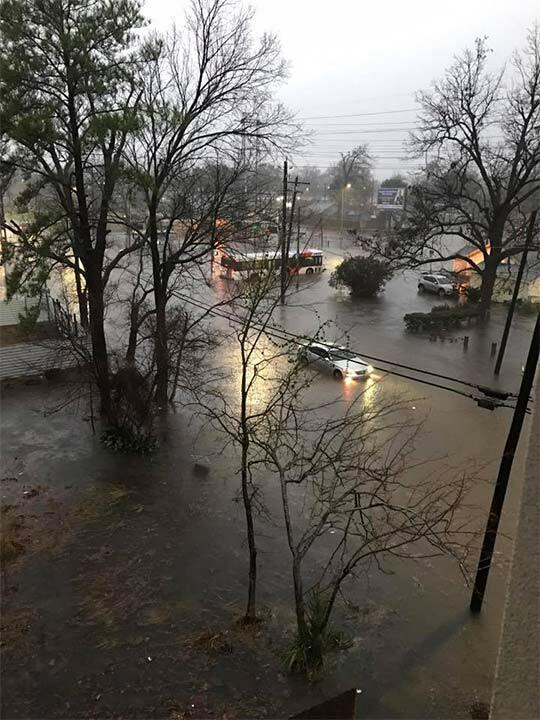 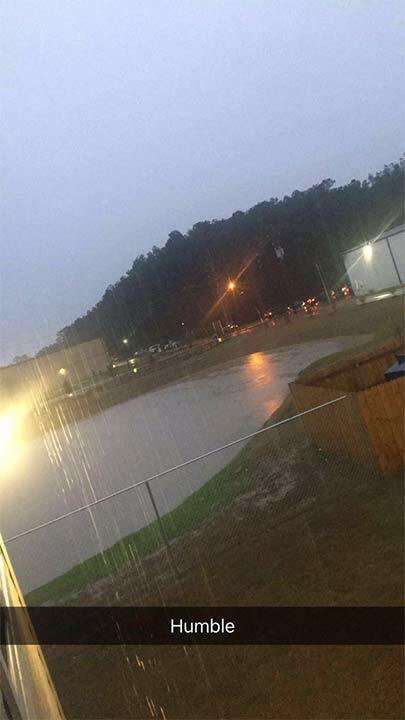 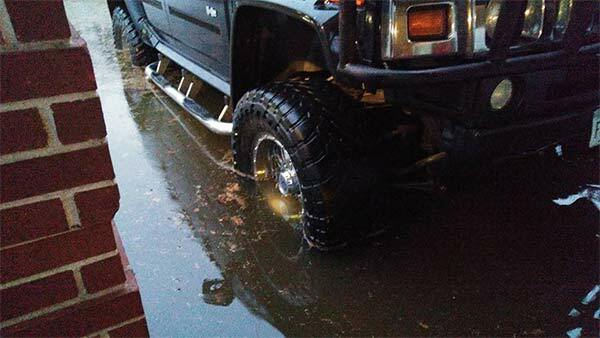 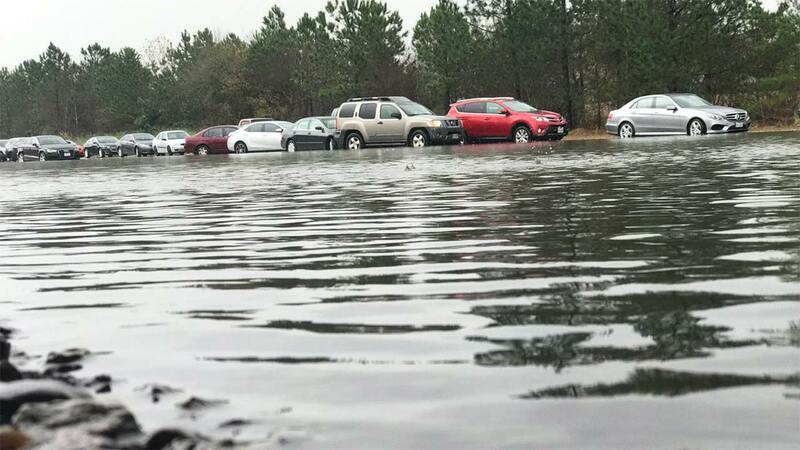 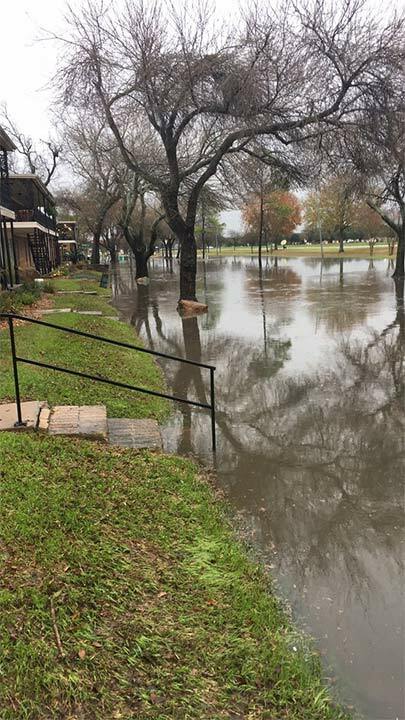 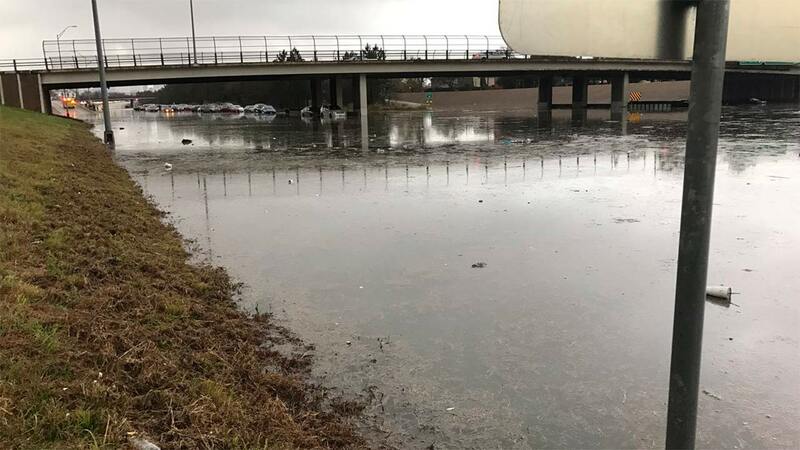 A number of school delays were phoned or tweeted into the newsroom, while high water reports came in frantically throughout the morning.